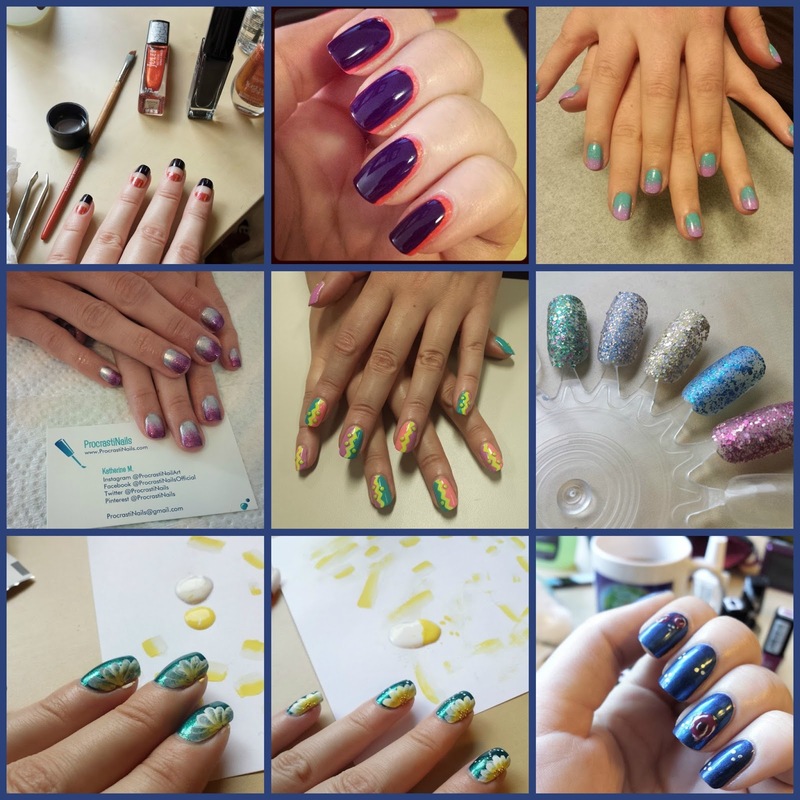 A few days later than usual but here's a look at my favourite August nail posts from Instagram! I did quite a few nails for friends last month, and there's also a look in the middle of one of my fav nail designs from this month (which hasn't made it to the blog yet, but it's coming!). Also some behind the scenes looks at my one-stroke flower design - what you can see is the difference one coat vs two coats makes! Those are all nice designs!